You don't have to wait until September 2018 to start a degree. We have the following undergraduate and Postgraduate degrees starting from 29th January 2018 with part-time study options available on many courses. 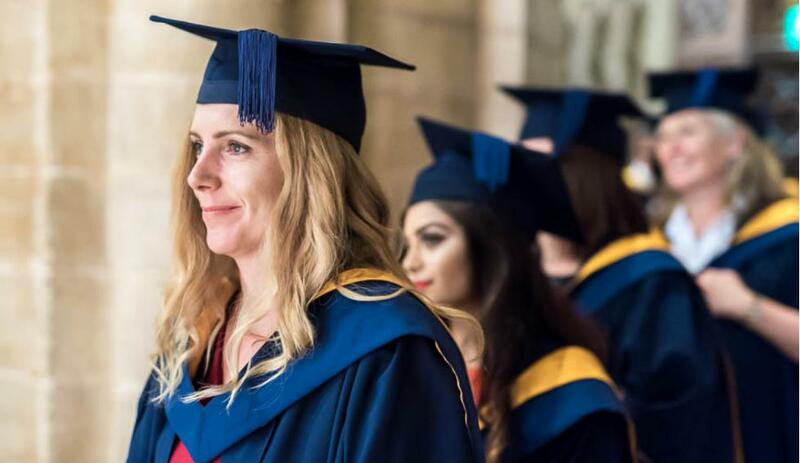 University Centre Peterborough work with local employers so you get a great career after you graduate. To find out more about the courses see the Courses section or contact on 01733 214466 or hello@ucp.ac.uk and start your journey for a great career. *CIPD is available as part-time study only.